One of the largest residential estate agency organisations in the world. Century 21 is one of the largest residential estate agency organisations in the world, comprising approximately 8,000 independently owned and operated franchised broker offices in 81 countries and territories worldwide, with more than 111,000 independent sales professionals. 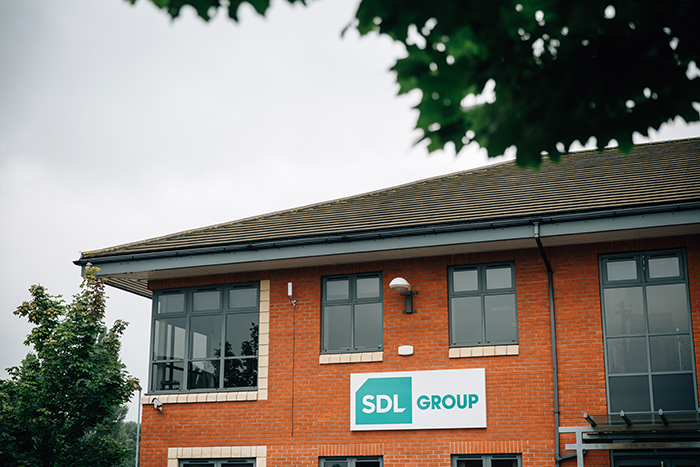 The UK franchise is owned by the SDL Group, which is one of the fastest-growing independent property services groups in the UK. The Group currently offers national coverage in surveying, risk management, auctions, property management, estate agency and insurance broking, and was recently featured in the Sunday Times BDO Profit Track 100 as the 58th fastest growing business in the country. Under the stewardship of the SDL Group, Century 21 UK continues to grow and improve its service by constantly innovating and maximising the opportunities that are presented by being part of wider property services group. Century 21 UK is part of one the world’s largest networks of estate agents, with around 8,000 offices and 111,000 sales professionals spanning 81 countries worldwide. 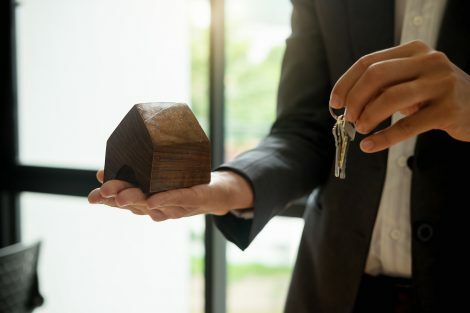 Having operated across the UK for nearly 15 years, we have gained a reputation for providing exceptional customer service in sales, lettings and property management. Contact your nearest office today for honest advice and professional service, starting with a realistic, accurate property valuation.